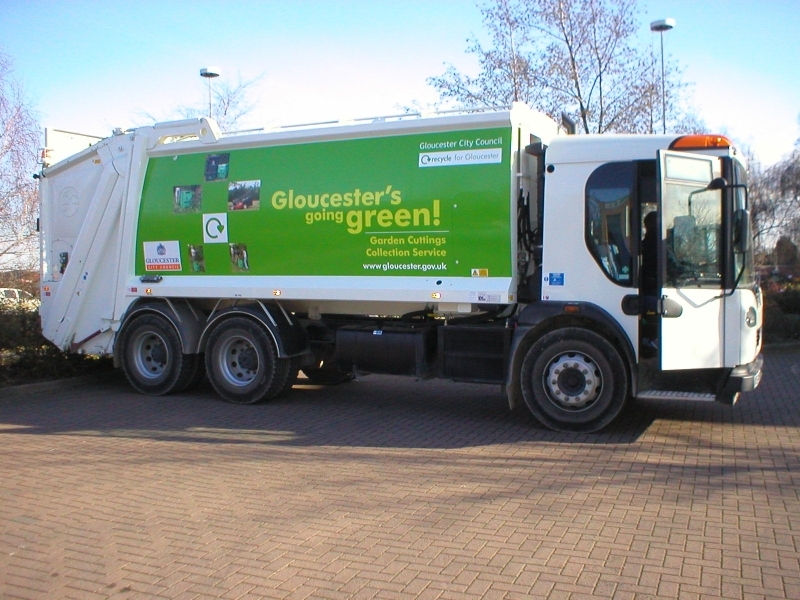 The Lib Dems are demanding answers over a shortage of refuse lorry drivers in Gloucester. Drivers of the bin trucks are leaving to get better paid jobs elsewhere – meaning the city’s residents are getting a worse service. Local residents are complaining about missed collections as waste contractor Amey struggles to cope with demand. A recent council report floated the idea of black bin collections going from every two weeks to every three weeks. But this was rejected for now by the Conservative cabinet because recycling rates are not high enough – although has not been ruled out in the future. The Lib Dems understand that the city council has asked Amey to review pay structures and give the drivers more money to stop them leaving. 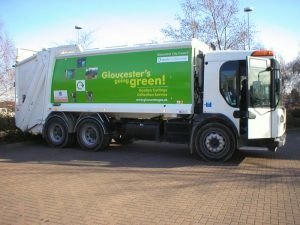 Councillors have asked a series of questions to city council bosses about waste services in Gloucester. “The last thing we want is Gloucester turning into Birmingham with Amey in dispute with its own staff, piles of uncollected black bags lining the streets and residents forced to take their rubbish to the tip. 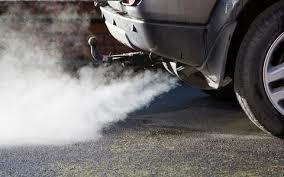 “The city council and Amey need to sit down together and sort this mess out. 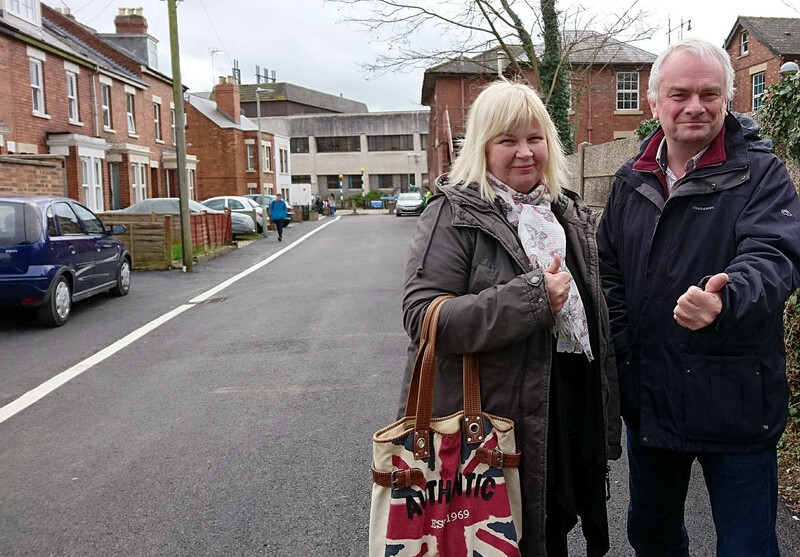 It has taken a long time, but at last Hyde Lane has been resurfaced, thanks to the single-minded determination of Lib Dem county councillor, Jeremy Hilton (Kingsholm & Wotton). His persistence has paid off. The top end of Hyde Lane is currently a private road, but it is also a signposted pedestrian route to Gloucestershire Royal Hospital. Following the resurfacing, the road will be adopted by the county council. Jeremy Hilton said: “I finally secured funding from the county council for the road to be repaired last year. The road was resurfaced the week of 6th March. “Hyde Lane was full of potholes and unsafe for pedestrians to use. In particular, for elderly or disabled patents using this route to get to a hospital appointment. “We must remember that besides residents of Kingsholm using this way to get to the hospital, people arriving on the No. 10 or No. 94 bus do so as well.